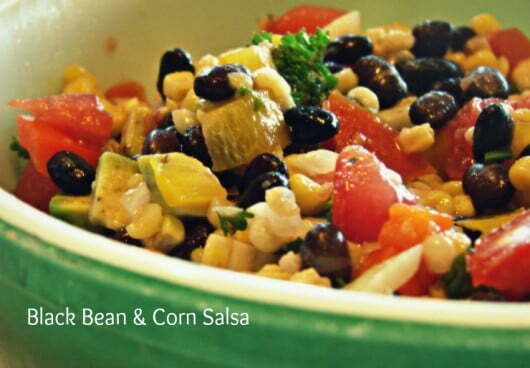 This appetizer recipe, “Texas Caviar” (and traditional black bean corn salsa recipe), came from my brother, Doug. It's also sometimes called “corn salsa”. The original recipe called for a cup of sugar, but he cut it in half – I love that he's eating healthier these days too. It's a good thing he did because it's still plenty sweet, and so tasty! I use as many organic ingredients as I can. This is a good way to get more veggies during our long Michigan winters. Note, see further down for a variation on this easy black bean corn salsa recipe, that is more like the one you may have had before. Served as a dip with your favorite tortilla chips, this makes a tasty way to get your veggies. Combine all ingredients. Prepare dressing by combining in pan and bringing to a boil. Pour over your beans and veggies, and marinate in refrigerator for 6-8 hours. It says to drain before serving, but Doug didn't drain it and it was good with the juice still in there. Serve as a dip with organic tortilla chips. 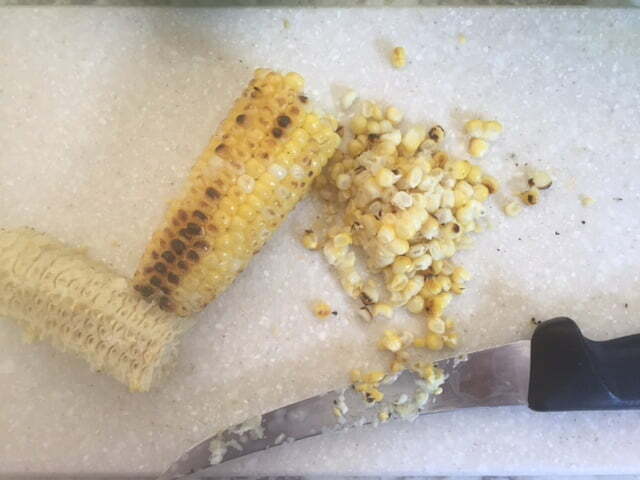 corn, as mentioned above, this is even better if you grill it first, then cut it of the cob! For a light dressing that tastes so good with this that you can eat it with a spoon (no chips means low-carb! ), try this: squeeze the juice of one or two limes all over the above, and add a few dashes of sea salt. YUM! Spring is coming, have you thought about exercise lately? 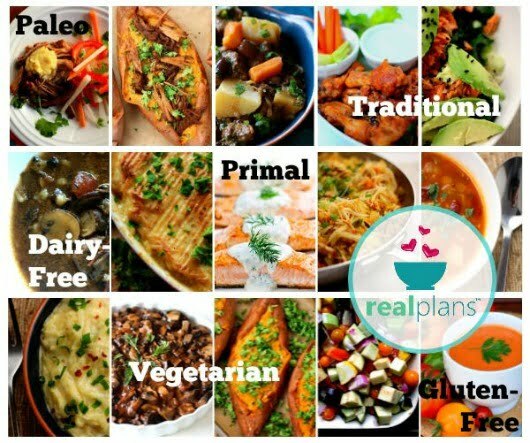 Where is the Truth on Health & Nutrition?